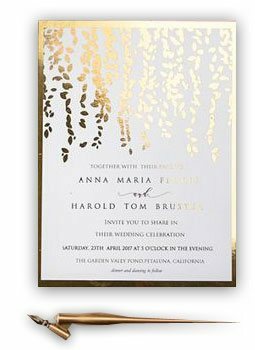 Not Finding What You are Looking for? 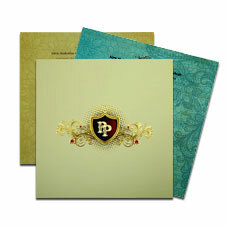 Try One of These Options. 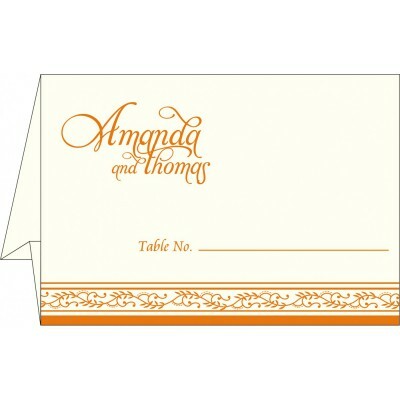 Table or Place cards are often overlooked when it comes to wedding stationary items, as many couples do not know their relevance. 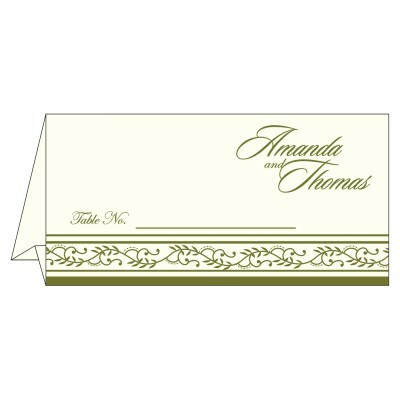 Wedding place cards are as important as your Menu Cards and allow you to have a perfect seating arrangement. 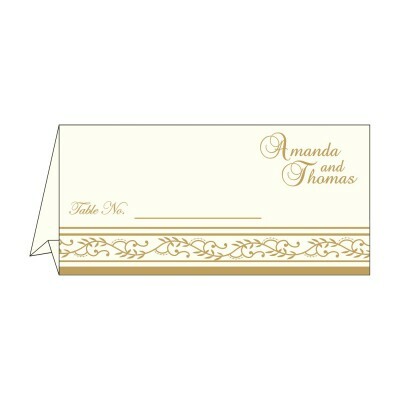 Keep in mind that a complicated seating plan will certainly mess up all the fun on your wedding day. 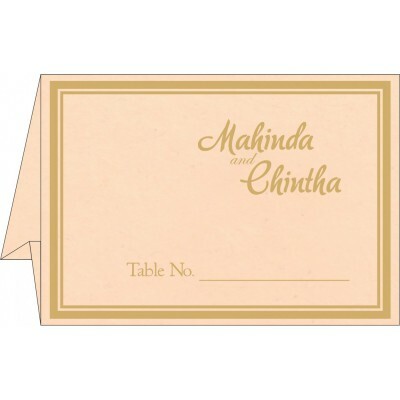 So, you must select place cards from 123WeddingCards that will tell your guests where to sit as well as will reduce all the tension that can happen due to wrong planning. 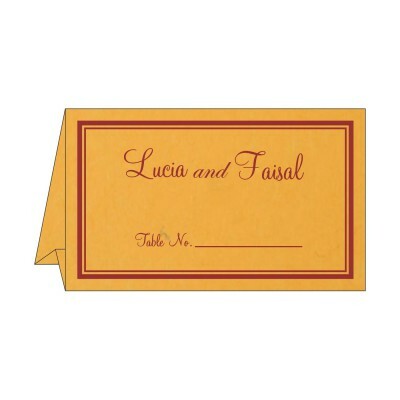 With a careful seating plan, you can avoid mix-ups and give easy access that will result in saving a lot of time. 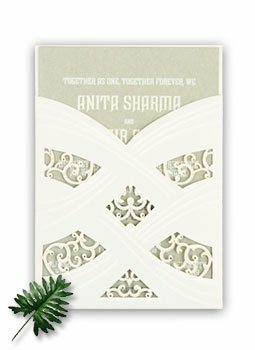 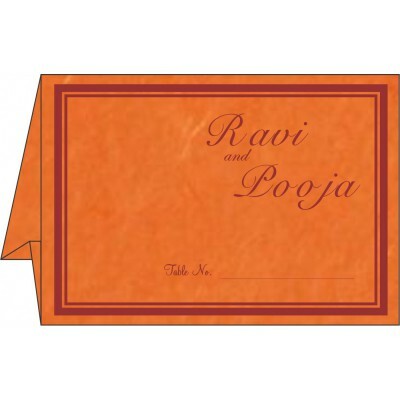 Our wedding place cards are a wonderful medium to guide your marriage guests to their seats and also available in a variety of styles that will match the theme of your occasion. 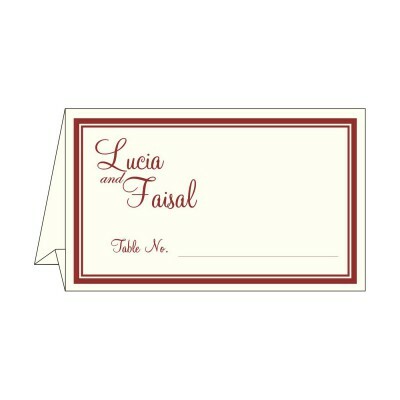 All the place cards come with designs that are practical and can be designed based on the décor used on your reception tables. 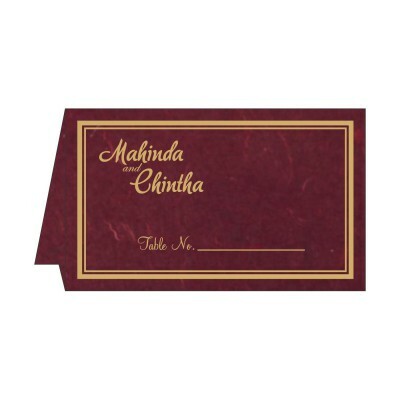 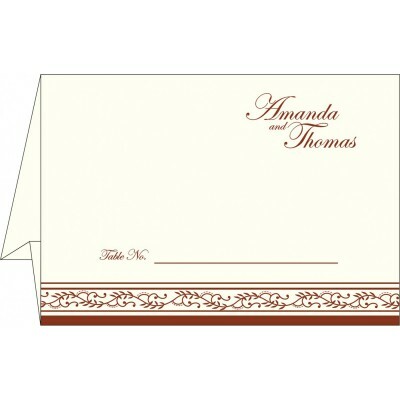 Our place cards are a courteous way to systematize seating and enhance the decor as well as setting for your reception. 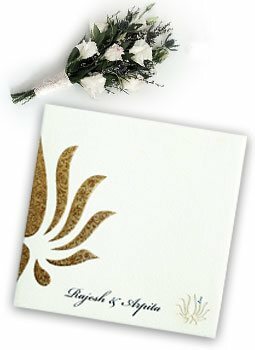 You can give a complete picture to your reception preparations with our selection of custom-made wedding place cards. 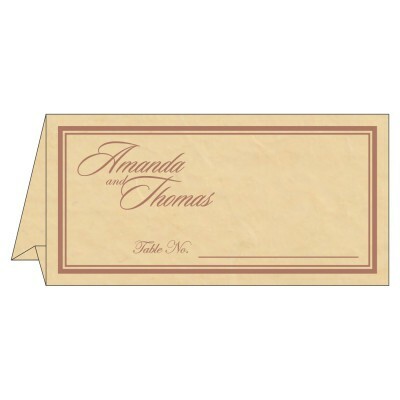 Our wedding place cards are inspired by a variety of designs that include both vintage and modern. 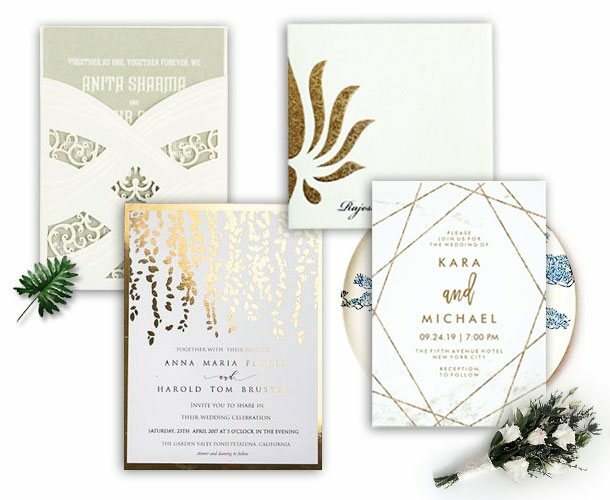 We can make sure you will get wedding table invites that fit your theme and style. 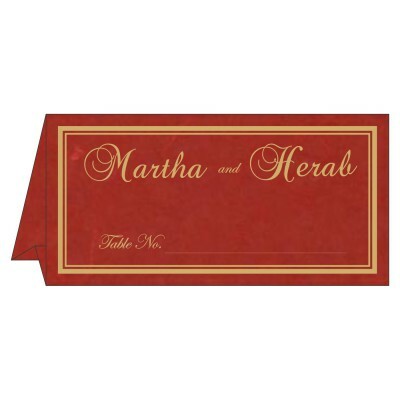 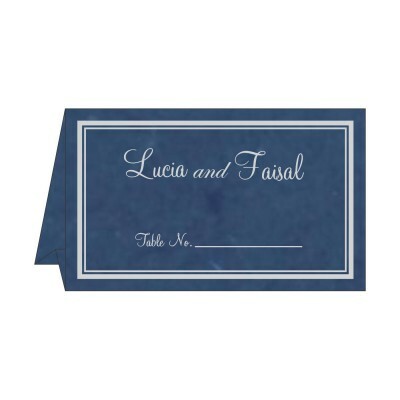 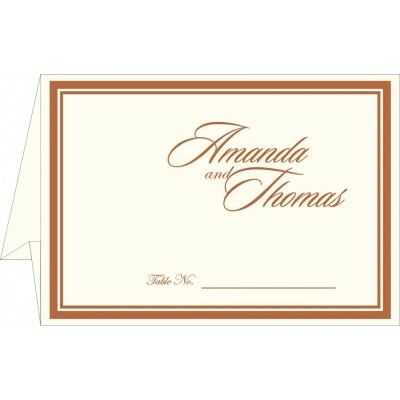 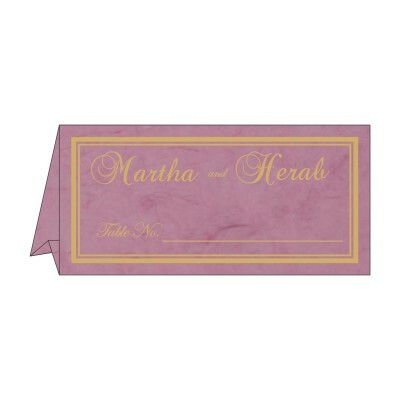 You can even add your personal touch to the place cards in terms of color, texture and designs. 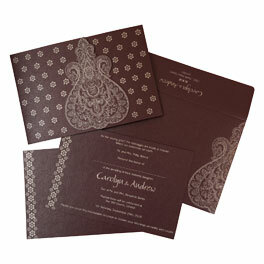 So, just choose any of the designs relating to your wedding theme and specify us what you desire. 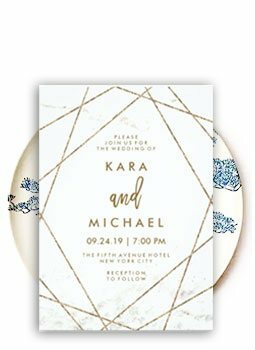 For any questions, you can also contact our dedicated 24/7 online customer support staff by phone or email who will help you in purchasing these wonderful cards.